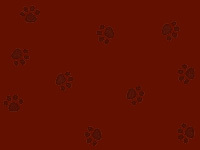 Ollie is a playful puppy whose colorful imagination turns every day into an adventure. Join him as he journeys through his doggie daydreams and transforms the ordinary world into a showcase for fanciful puppy fun! 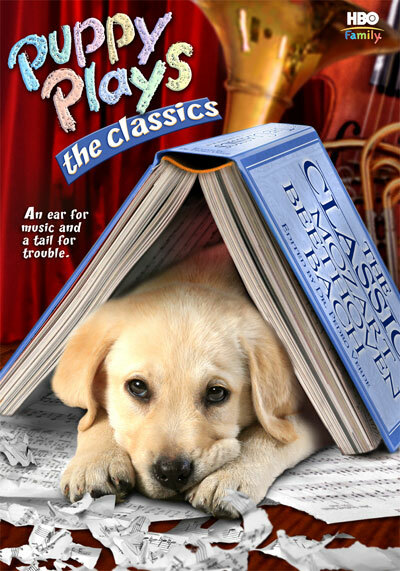 In this first exciting episode, PUPPY PLAYS THE CLASSICS, adorable Ollie introduces you and your child to the wonderful world of classical music. Now you're invited to play with Ollie as he ventures through the music classroom, where exploration and imagination help him learn and grow!